Major General Ed Jackson of the U.S. Army Corps of Engineers visited Fargo and Moorhead in late May to learn more about the FM Area Diversion Project. Jackson is the Deputy Commanding General for Civil and Emergency Operations for the Corps. He, along with Mr. Let Mon Lee, the Deputy Assistant Secretary for Policy and Legislation, met with local officials and attended a Flood Diversion Board of Authority Meeting. Watch the special board meeting here. 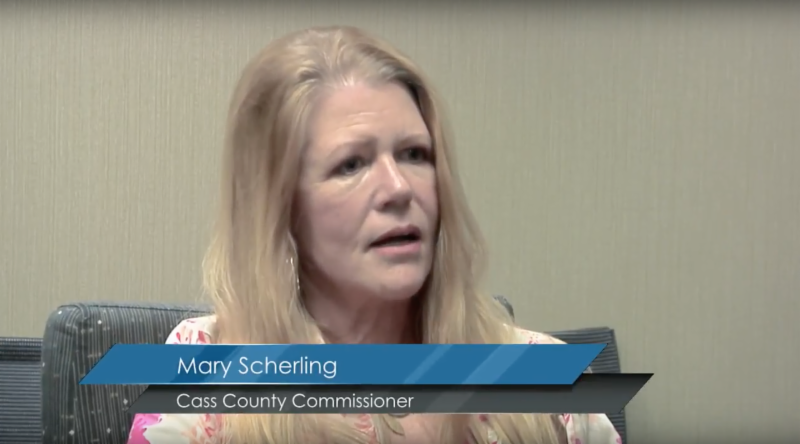 Cass County Commissioner Mary Scherling discusses the Project, why it is important and why she supports it. Read and watch Mary's story. Join the North Dakota Summer Water Tours that offer a firsthand look at the state's critical water issues. 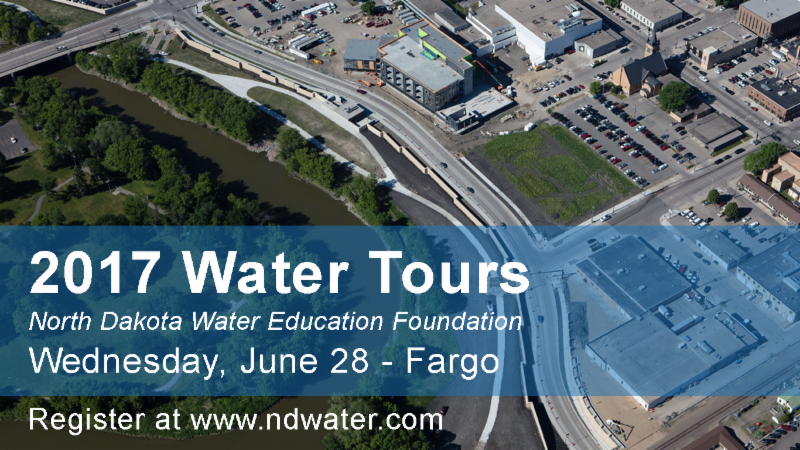 Learn more about the tour and register online at www.ndwater.com.